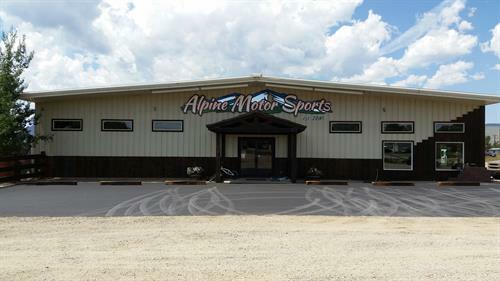 We have been in business for over 28 years. 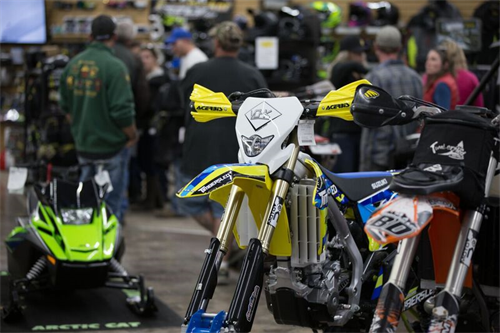 We specialize in selling snowmobiles, ATV's, UTV's, Motorcycles, Trailers and John Deer Tractors. 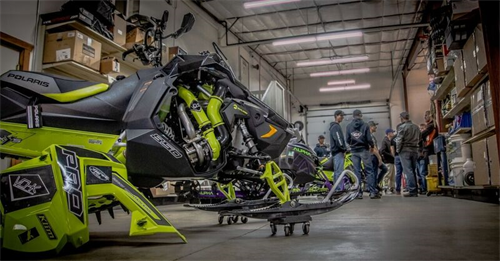 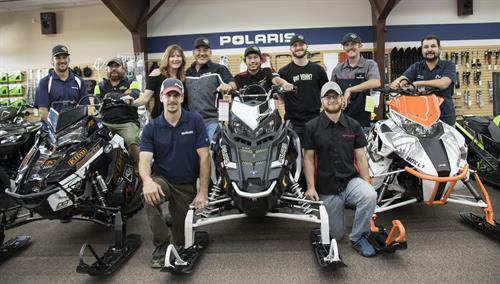 We offer service on snowmobiles, ATV's, UTV's, Motorcycles, and Boats. 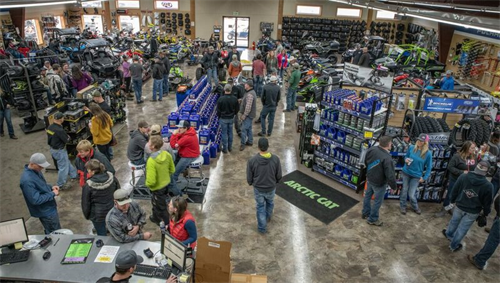 We carry Polaris, Arctic Cat, Textron, GasGas, Suzuki and John Deer.